and three nadis (energy channels). 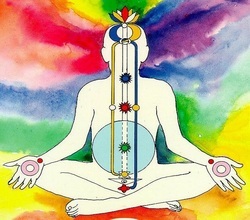 In meditation, we awaken our Kundalini (dormant spiritual energy), which rises to the top of our head via the central nadi piercing through all the chakras. Sahaja means spontaneous or born within and Yoga means union with self. Sahaja Yoga meditation results in a state of thoughtless awareness, achieved through awakening our Kundalini energy. 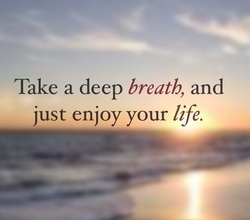 It helps bring inner peace and balance. Classes are held weekly in various cities. No prior knowledge or special attire is required. Everything is explained in a relaxed and friendly environment. Copyright © 2019 Sahaja Yoga New Zealand. All rights reserved. Website powered and supported by Weebly.